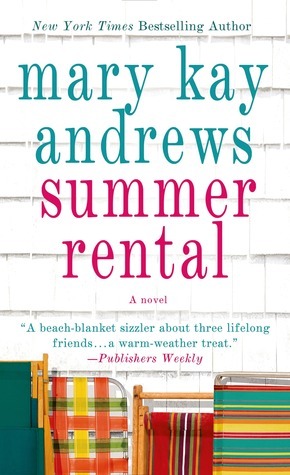 Save The Date and Summer Rental by Mary Kay Andrews are now available in paperback. 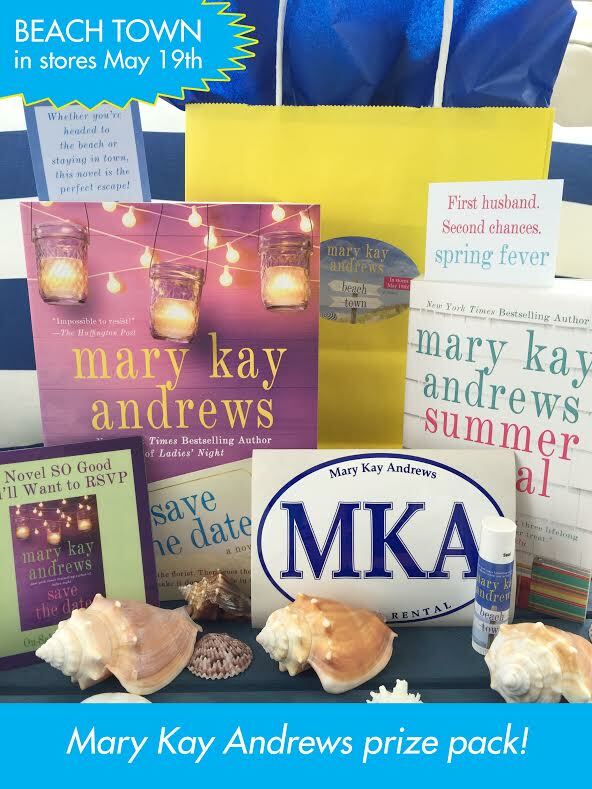 To celebrate the paperback release of Save The Date and Summer Rental, I have a fantastic prize package, courtesy of the publisher and Tandem Literary, to giveaway to one lucky reader with a continental US address. A Savannah florist is about to score the wedding of a lifetime — one that will solidify her career as the go-to-girl for society nuptials. Ironically, Cara Kryzik doesn’t believe in love, even though she creates beautiful flower arrangements to celebrate them. But when the bride goes missing and the wedding is in jeopardy, Cara must find the bride and figure out what she believes in. Maybe love really does exist outside of fairy tales after all. 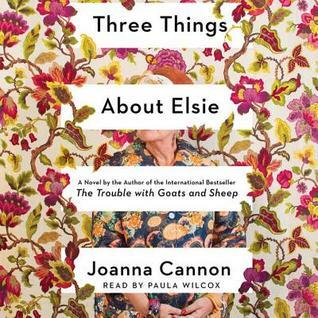 Ellis, Julia, and Dorie. Best friends since Catholic grade school, they now find themselves in their mid-thirties, at the crossroads of life and love. 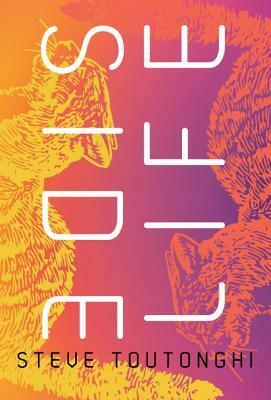 Ellis, recently fired from her job, begins to question the choices she’s made over the past decade. Julia has a man who loves her and is offering her the world, but she can no longer hide her deepest insecurities. And Dorie has just been shockingly betrayed by the man she loved and trusted the most. Can a one-month getaway to North Carolina’s Outer Banks help make things right? 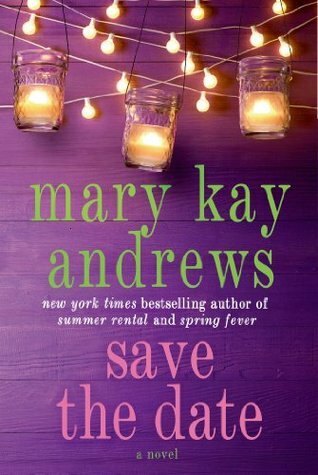 On Tuesday, May 19th, Mary Kay Andrews newest release, Beach Town, hits the stores. Fill out the form below on or before midnight, May 23rd. One entry per person or address, continental US only. 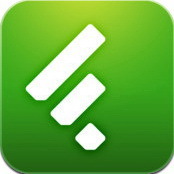 I will draw a random winner who will be notified by email. Makes me think I should be booking a beach vacation! Thanks for the chance!